The vote will take place on April 16, she said Tuesday morning in Calgary. 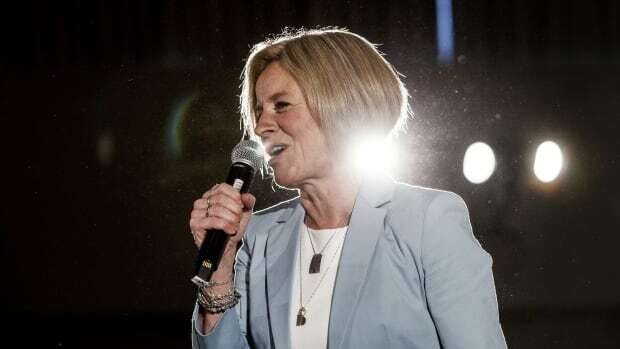 The start of the campaign comes one day after the NDP government delivered its throne speech in the legislature and amidst a near-constant stream of controversies involving their main rivals, the United Conservative Party led by Jason Kenney. Notley focused her attention on those controversies as she called the election before a boisterous crowd at the National Music Centre in Calgary, saying she hopes to earn the support of disaffected conservatives. But it wasn’t just an attack on her main rival. Notley also focused on the role a re-elected NDP government would play in what she characterized as a more inclusive province — from rights to incomes. Kenney has been fending off allegations that his campaign cooperated with rival Jeff Callaway in the party’s leadership race. On Monday night, one of his star candidates dropped out of the running in the Calgary-Mountain View riding following the release of private messages from two years ago when she talked about a double standard for white supremacist terrorists. The spring election will be the first for the United Conservative Party and Kenney, a federal cabinet minister under former prime minister Stephen Harper.